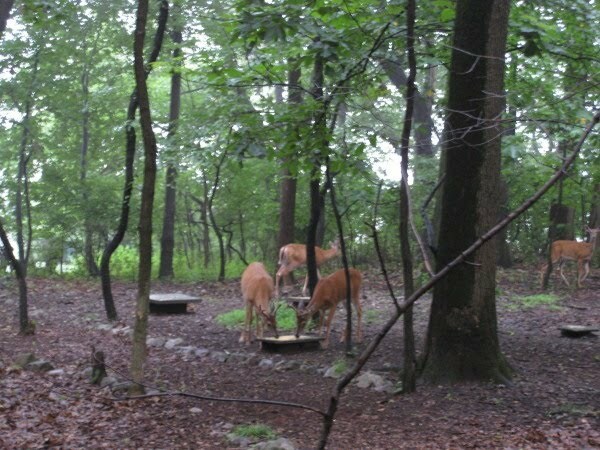 Sally W. Paradysz writes from the cabin she built in the woods in Bucks County, Pennsylvania, and works as a spiritual counselor. Her memoir, From Scratch, tells the story of building her house and rebuilding her life after the pains of sexual assault and a thirty-five year marriage ending in divorce. She won Honorable Mention for an inspirational story in the Writer's Digest 78th Annual Writing Competition in 2009. She was a finalist in the Salem (MA) Literary Festival in 2010, and published a non-fiction story in 11:11 magazine. 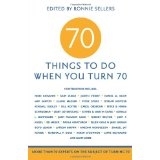 Her essay, "Tool-belt Spirituality" appears among those of such other authors as Gloria Steinem and Jimmy Carter in the collection 65 Things to Do When You Retire, and her essay, "Just With Your Heart," appears in the anthology, 70 Things to Do When You Turn 70. Please visit Sal's blog by clicking on the link above. Thank you for visiting!